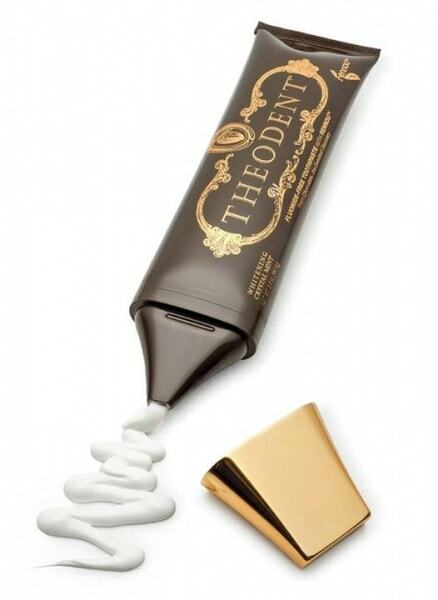 Imagine innovative toothpaste beautifully designed in a flat ribbon and honed tip, with gold and dark colors, oddly resembling a chocolate bar while the ingredients contain an extract from chocolate. Seems too good to be true right? Well four researchers might say otherwise. Just by pure accident, they discovered a particular extract from cocoa beans that promotes the growth of new enamel, crafting a one-of-a-kind toothpaste suitable for adults and children. To understand the effects of Rennou, we have to cover the structure of the enamel. Enamel is made up of thousands of calcium and phosphorus crystals, hardening your teeth and making it the strongest substance in your body. Theodent claims that Rennou increases your enamel’s surface crystals by four times, strengthening your teeth’s defenses against harmful bacterial acid and keeping your smile healthy. Theodent even has proof of this breakthrough. 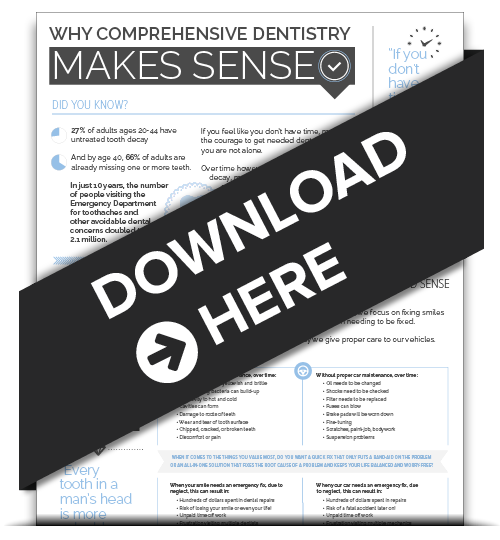 Research has been conducted at multiple prestigious foundations, including the American Dental Association Foundation, and the Journal of Dental Research also contains abstracts regarding Theodent. 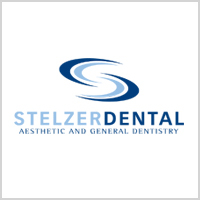 Give this product a shot and let us and dentist near Ambler, Dr. Stelzer know what you think at your next dental visit with us or comment below!